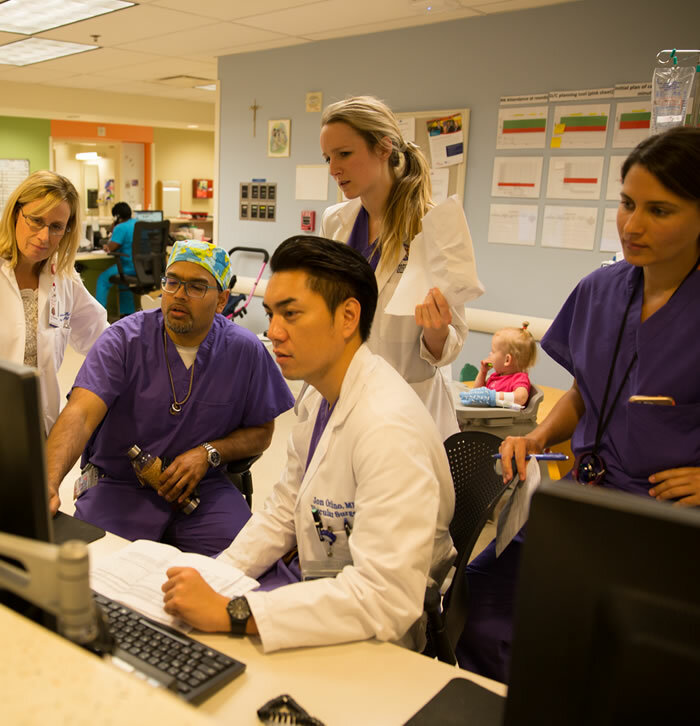 Neurologists who are fellowship trained in epilepsy, dementia, neuromuscular or movement disorders will be considered, but this will initially and primarily be a general neurology practice. 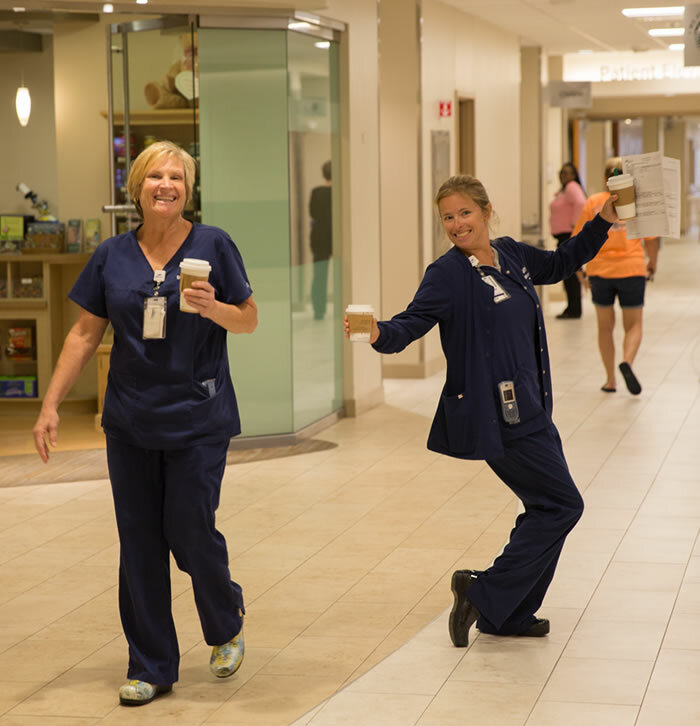 SSM Health St. Joseph Hospital - Lake Saint Louis recently underwent a $70 million renovation and expansion, bringing the total number of patient rooms (all private) to 199. The hospital was built in 1986 to meet the needs of western St. Charles County, and is currently the leading provider of emergency and obstetric services in St. Charles, Warren and Lincoln Counties. Offering a broad range of exceptional services in a warm and welcoming environment, St. Joseph Hospital West is a convenient resource, allowing area residents to receive outstanding health care close to home. The St. Louis metro area has over 2.8 million residents, a rich history and wonderful attractions. 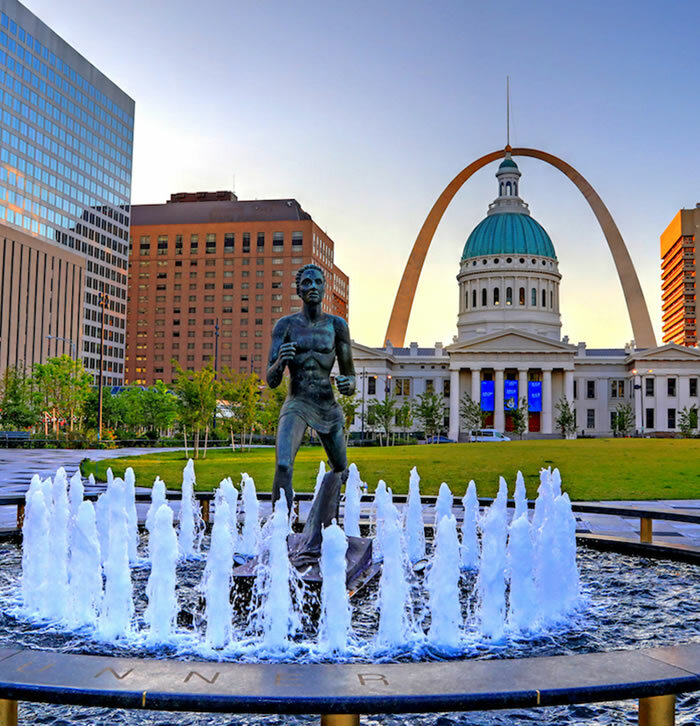 You'll enjoy the benefits of the Arch, MLB Cardinals and NHL Blues, the St. Louis Symphony, the Fox Theater, the Art Museum, the Science Center, the Botanical Gardens and the Zoo. The area has outstanding public and private schools, and 3 major Universities. 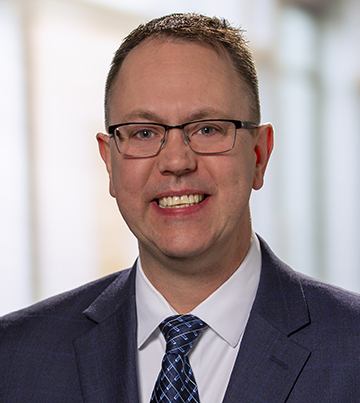 SSM Health is a Catholic not-for-profit health system serving the comprehensive health needs of communities across the Midwest through a robust and fully integrated health care delivery system. Headquartered in St. Louis, SSM Health has care delivery sites in Missouri, Illinois, Oklahoma and Wisconsin. The health system includes 24 hospitals, more than 300 physician offices and other outpatient care sites, 10 post-acute facilities, comprehensive home care and hospice services, a pharmacy benefit company, an insurance company, a technology company and an Accountable Care Organization. Board Certification in Neurology, or Board Eligible (must become Board Certified within 2 years).